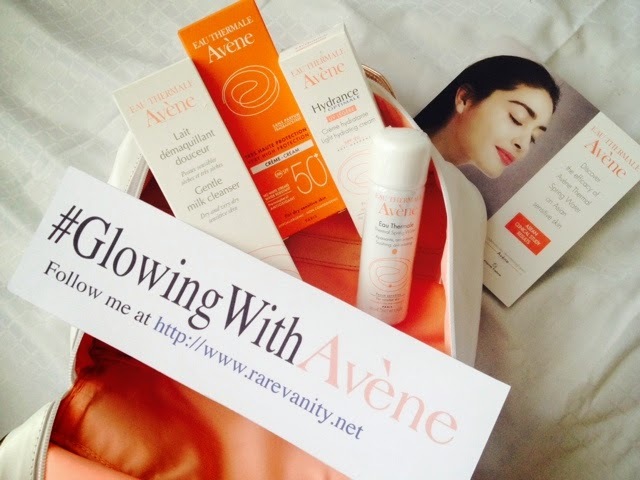 Glowing with Avène! | Vanity and Everything in Between. 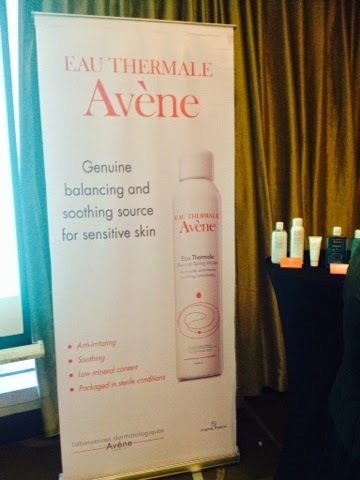 Bloggers were invited to attend an intimate event of Avène. I confirmed my attendance immediately because the venue was in CBD. It's just walking distance from where I was coming from. 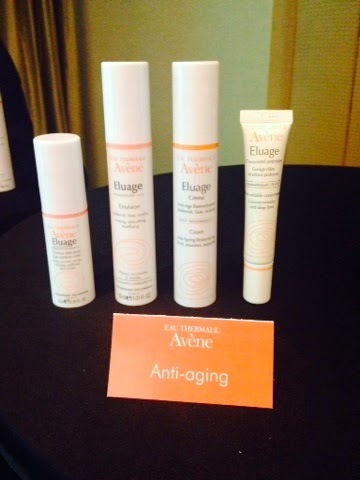 I've heard of Avène before but I've never really tried the product long enough to see if it worked for me. It was a complimentary mist from one of the hotels I've stayed in abroad. 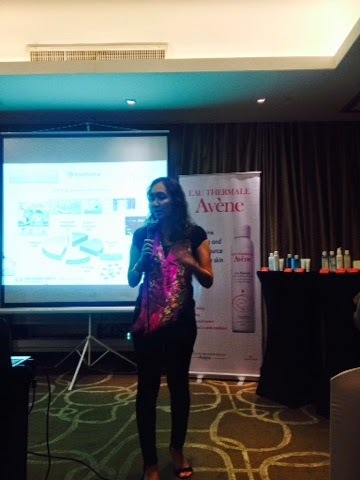 Eau Thermale Avène is a French derma cosmetic brand that aims to improves our skin by using "healing water" in all of their products. The brand is named after a village in France where Sainte Odile Spring is located. The spring was said to be a healing water because of a horse whose skin allergy was cured by bathing and drinking the water of Saint Odile Spring. A science lad was built o continuously study about water and its healing properties. There is also a hydrotherapy centre in Avène, France that caters to thousands of patients with severe skin disease. My very own hashtag courtesy of Avène. 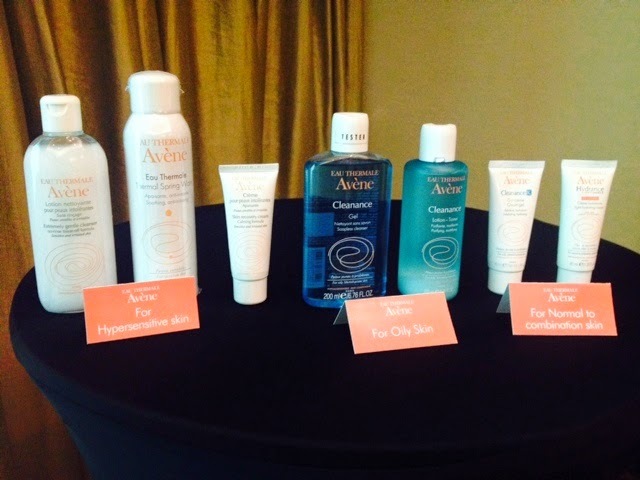 I got to Tower Club early and I was able to try some of their products. But first, let me take ambush product shots. 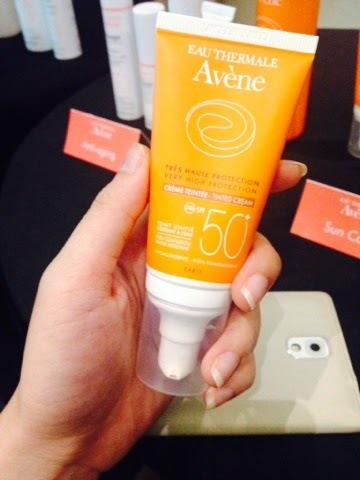 The ever famous product of Avène. I actually thought this was their only product. They have an anti-agin line. Awesome sauce! They have a micellar solution! Look on the first bottle on the left! 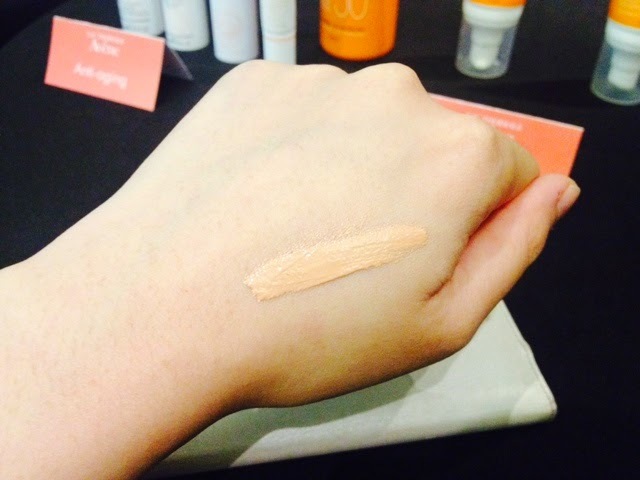 to get my hands on this product to compare with Bioderma! Okay, I don't want to sound like I'm bragging but this made my night! 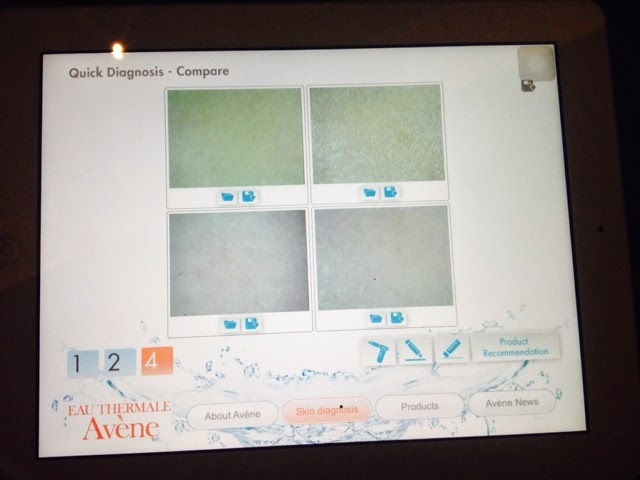 They have this Skin Diagnosis app and they tried this on my skin. They said I have very clear and fine skin with almost no signs of aging. And this is kind of rare cos at my age, my skin should have more lines that it has now! First photo on top is the skin of my neck. Third photo is a zoomed-in photo of my nose. Hello black heads! 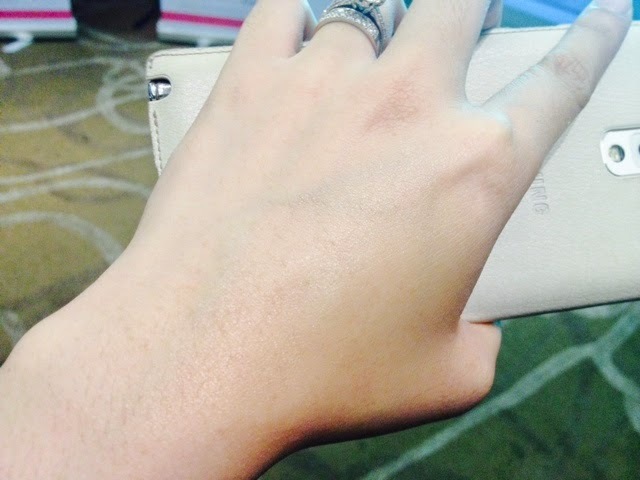 Fourth photo is a photo of either my cheek or jawbone. and dries like a dream. See, well blended. It's as if you have nothing on. Dries matte, too! Last night was fun cos I also got to hang out with the other bloggers-turned-friends and it's always nice to talk about makeup and anything under the sun! 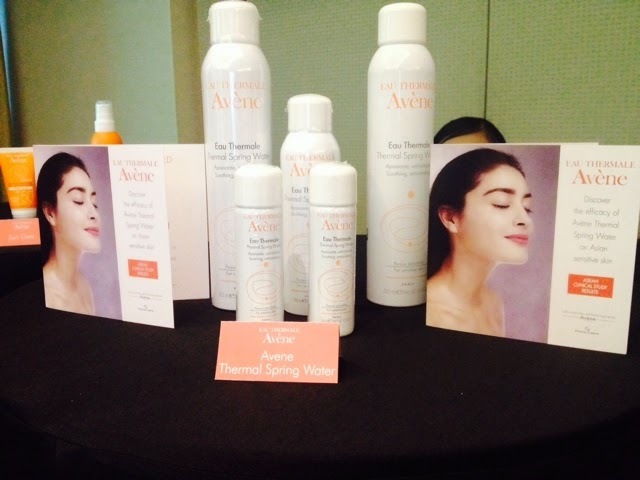 The press kit includes the Gentle Milk Cleanser (PhP1,480), Avène Thermal Spring Water (PhP530), Hydrance Light Hydrating Cream (PhP1,650), Sun Care Cream with SPF50 (1,600) and White&Rose Gold toiletry bag. 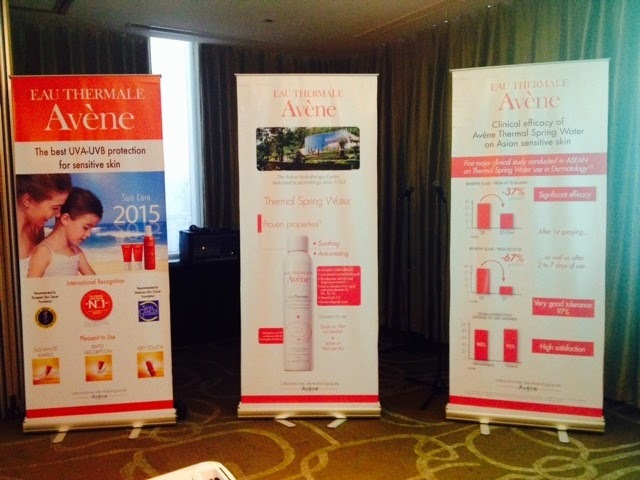 Eau Thermale Avène is available at select Mercury Drug and Watson's branches. 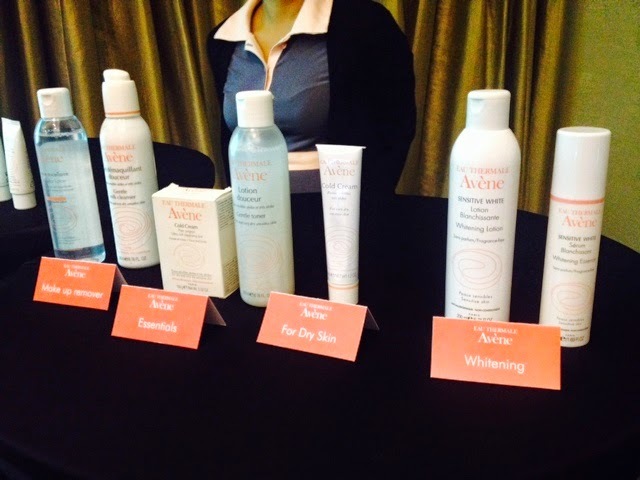 The cleansers and moisturizers look super gentle. I've swatched them when I was in Mercury Drug. I'd like to try this brand after my current skincare runs out. I need more hypoallergenic stuff in my life. You use the thermal water as what? I'm still thinking how I'm going to use it cos my skin is not that sensitive and so far I don't have allergies. I was sold during the presentation. Although this is a bit pricey. But everyone that I know that uses this product swear by it. So, it must be that good! I saw the news clipping on the Eau Thermale spray. Nakaka-curios tuloy how it cured dry, patchy skin. Ooohh this must be new in my eyes! :) Didn't saw it on Watsons yesterday. Maybe they have this on selected branches pa lang. The price is quite expensive for me. Halos pumapantay na sya sa organic/natural skin cares. I'm intrigue about this product. I want to know how it heals dry patches and allergies. I have this one problem on my skin, I got small bumps on my back arms but it's not that intense naman. I got it occassionaly and I'm curious if this product will heal them. 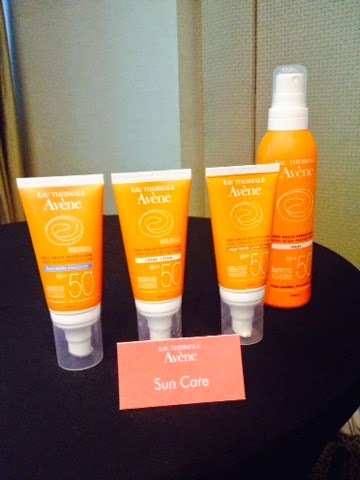 And their sun care line is nice! It looks mattified nga once absorbed by the skin. I'm looking forward to your review about these products. Thanks for sharing! Agree! It's pricey for me. Well I don't know if it's organic or not? Thanks for your reply :) Yay! Gonna check it again. Last time kasi I went wala ako nakita.